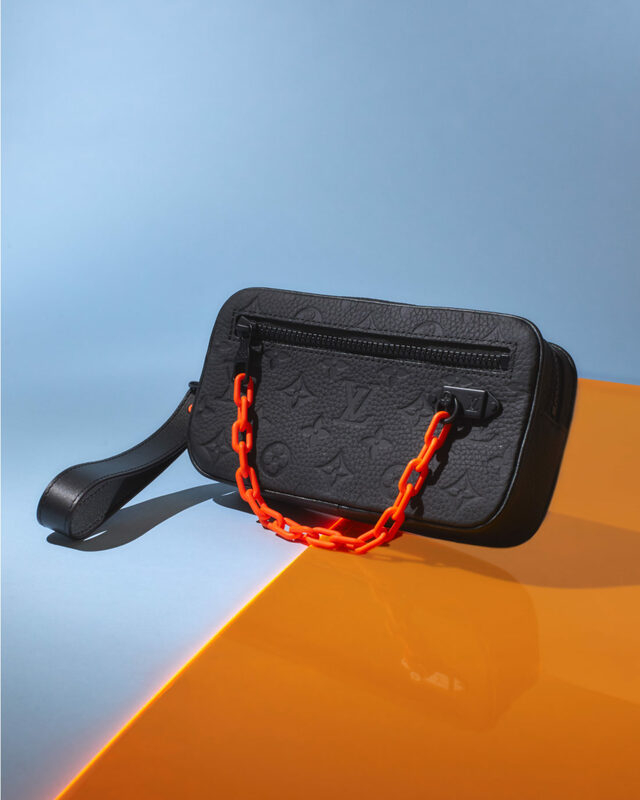 To celebrate the launch of Louis Vuitton's Spring 2019 collection, we are giving you the chance to win. Simply click here and follow the instructions on the post to enter. 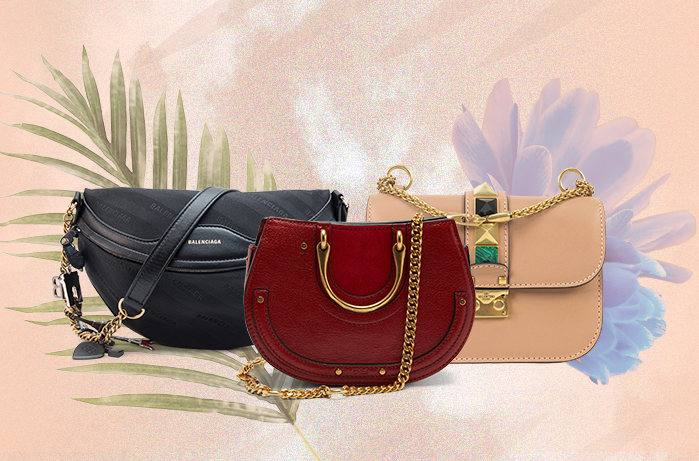 Thanks for checking out our Louis Vuitton giveaway. Check back here after the giveaway period ends for the announcement of the winner, and stay locked to the StockX blog for all the latest news, releases, and giveaways.